High production much like Coppola’s Bram Stoker’s Dracula. It even sports Anthony Hopkins. 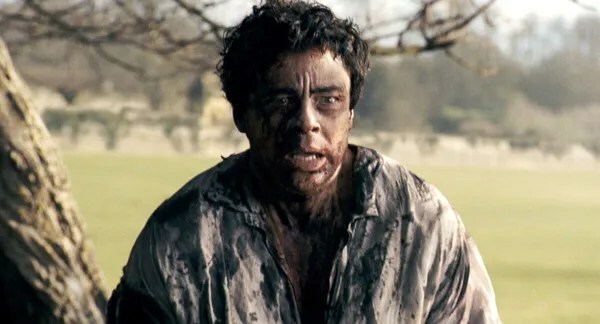 But it lacks Coppola’s panache and sense of humor, and Benicio del Toro is one dull werewolf.